Rigoberto Mendez moved to the US in 1991 seeking a better life from his native Guatemala. Rigoberto ended up marrying and have two boys. 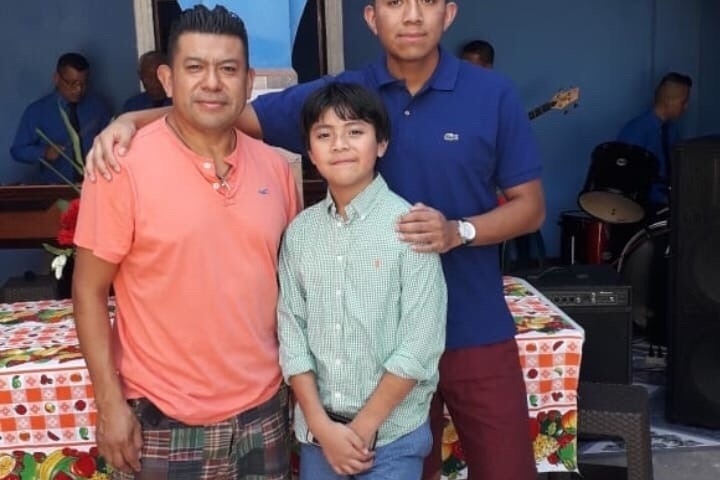 Now Rigoberto is now in his final days before deportation scheduled for Aug 15, 2018. Mins oldest son is scheduled to go to UMASS Boston in the fall while his younger son is entering 4th grade at Horace Mann Elementary in Newton. Complicating things even more, his wife has Brain Cancer and is currently undergoing treatment. Rigoberto is a hardworking, loving and amazing Father as well as Husband who belongs here with his family! Please help this amazing family stay together! Rigoberto and his Family would like to wish everyone a Happy Holidays and a change for the New Year! 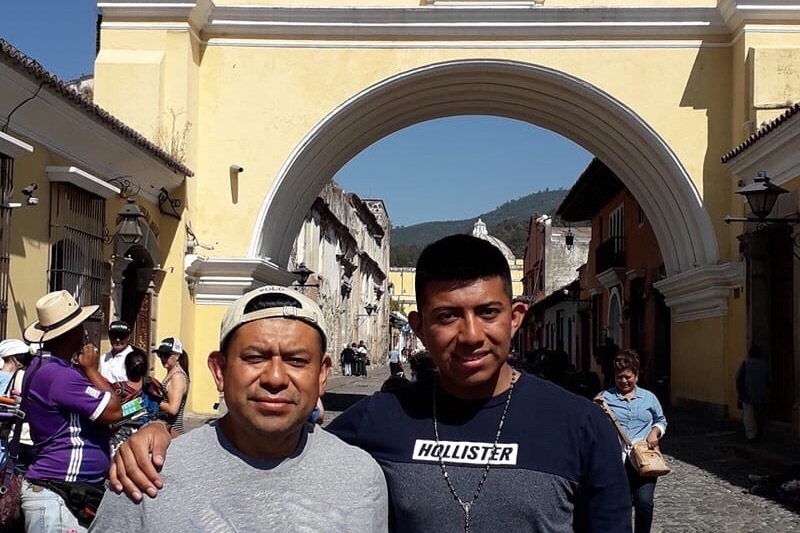 With the kind generosity of an amazing family both Max and Roberto were able to spend the Christmas Holiday with their Dad in Guatemala! Unfortunately the whole family was not able to be together and do not know when that will happen but want to thanks everyone for the love and support they have received from the community! I am writing to provide a sad update. Unfortunately, today Rigoberto was forced to board a plane to return to his home country of Guatemala. Leaving behind his beloved family who have lost their father and husband. Rigoberto wife Imelda continues to battle cancer now without the support of Rigoberto. 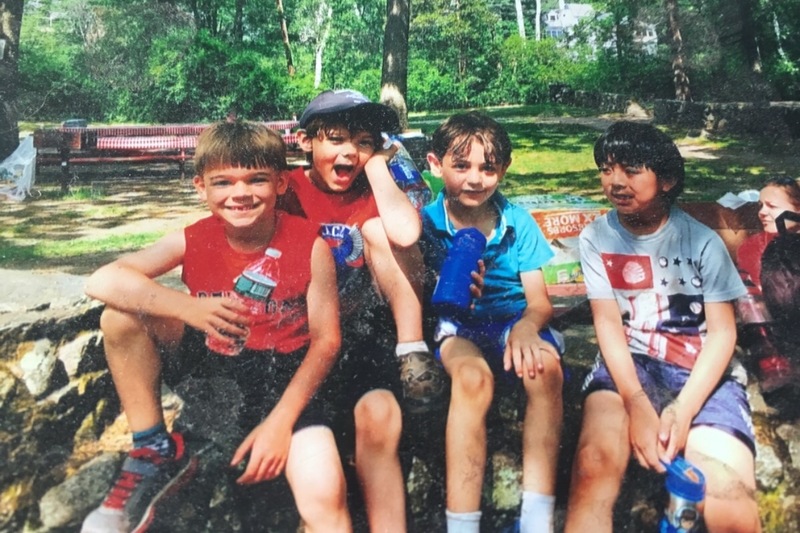 As many of us know, it is hard enough raising two boys with two loving parents available, but now Imelda will need to continue her battle with cancer while being the sole parent in the home. Although their oldest son has been given a scholarship to UMASS Boston there are still many cost associated with an 18 year old! Max their youngest child, who is entering 4th grade is forced to deal with this major family event while he should be focused on school and soccer! Although we could not prevent the deportation of Rigobert, the family needs your help now more than ever! Rigoberto and his Family would like to THANK everyone for their amazing kindness and generosity. Last nights Vigil was a great success. 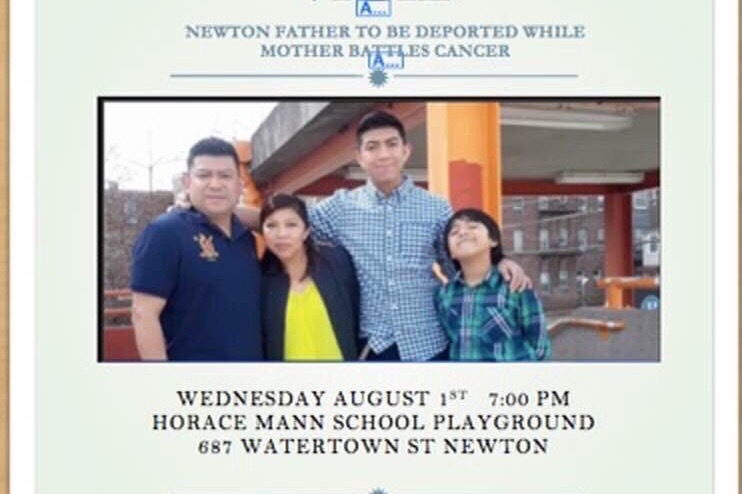 With great thanks to the Horace Mann Staff and the Horace Mann Community for all their hard work and dedication to the Rigoberto and his family. Anyone looking to do more please send a letter to ICE on behalf of Rigoberto. I will add the standardized copy that you need to merely sign later tonight! Thanks again to all and God Bless!!! Thank you to all of you who have generously donated! For anyone looking to help but may not be financially able or are able to do more. A vigil will be held at the Horace Mann playground on August 1st at 7pm. The more people the better to show how important this family is to our community! Kids welcome! Also for those looking or able to help more a list will be circulating at the Vigil as well as online Weds! Thanks again for all the support!